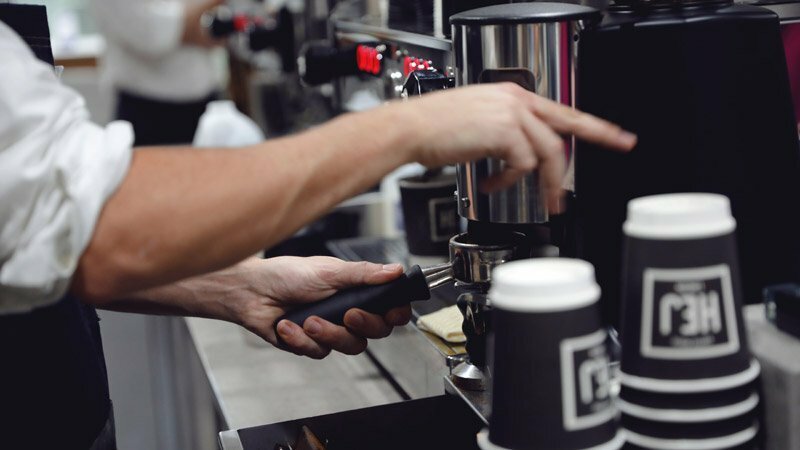 Our barista courses can help develop your barista knowledge from beginner through to expert – with the added bonus that many of the courses are SCA accredited. 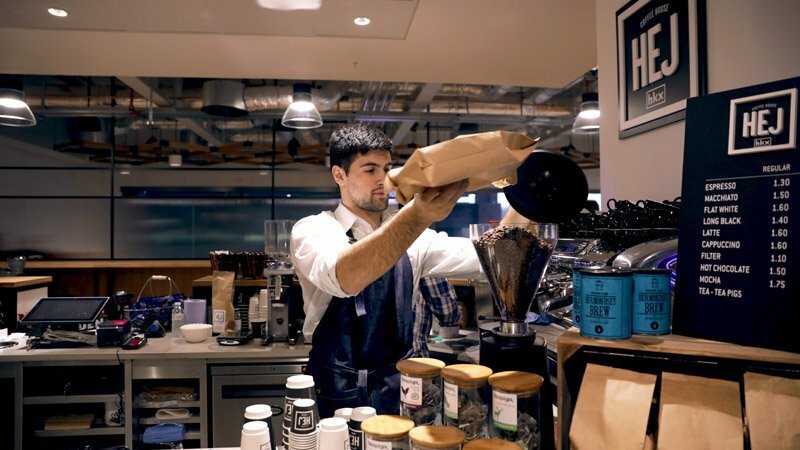 Champion Baristas make better coffee. We’ll work with you to find champions in your business that can become SCA qualified. 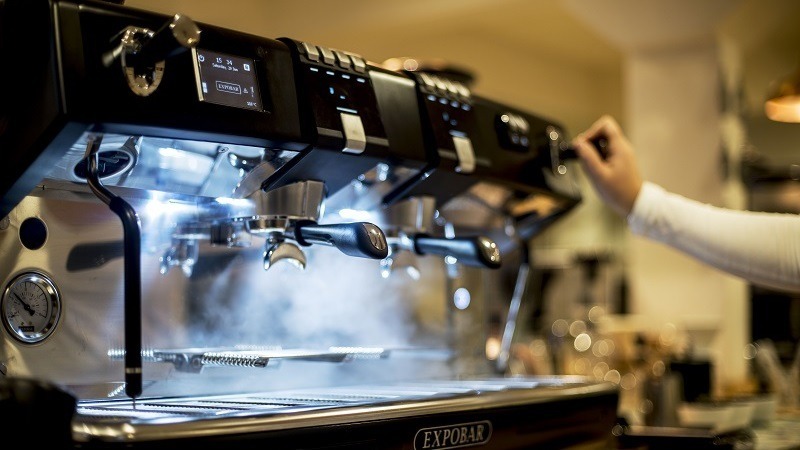 They become trainers and we support and mentor them to improve the coffee offer throughout your organisation. 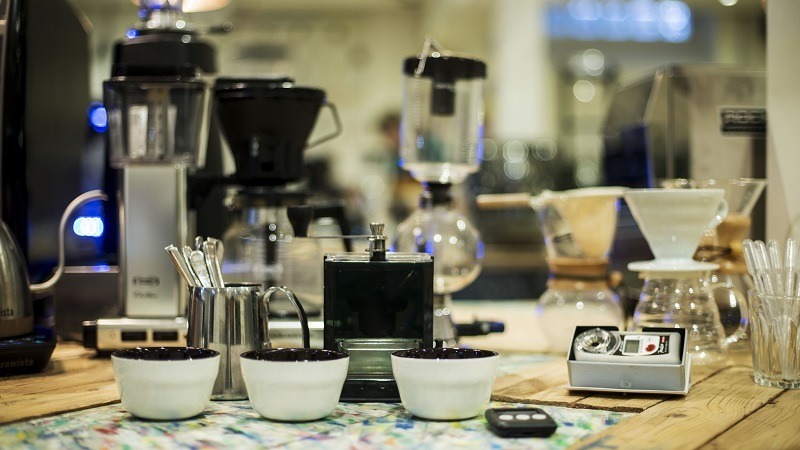 We offer onsite training but also lock them away for intensive training at our Barista school..
Everyone deserves to have the knowledge to make their perfect coffee. 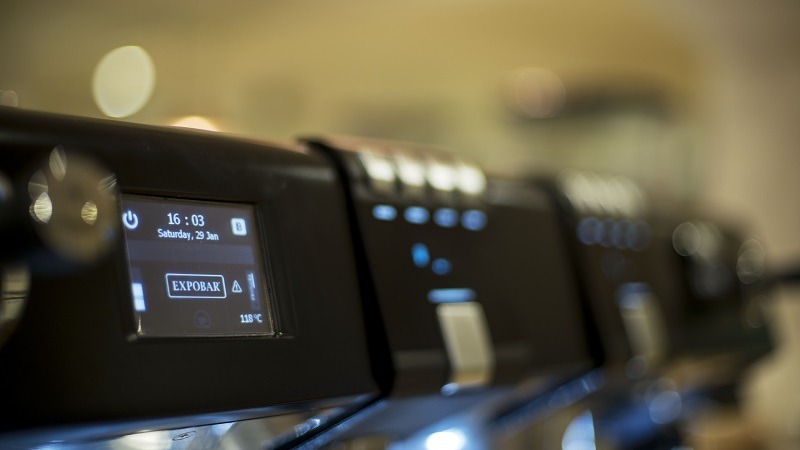 Contact us to discuss your barista training requirements.